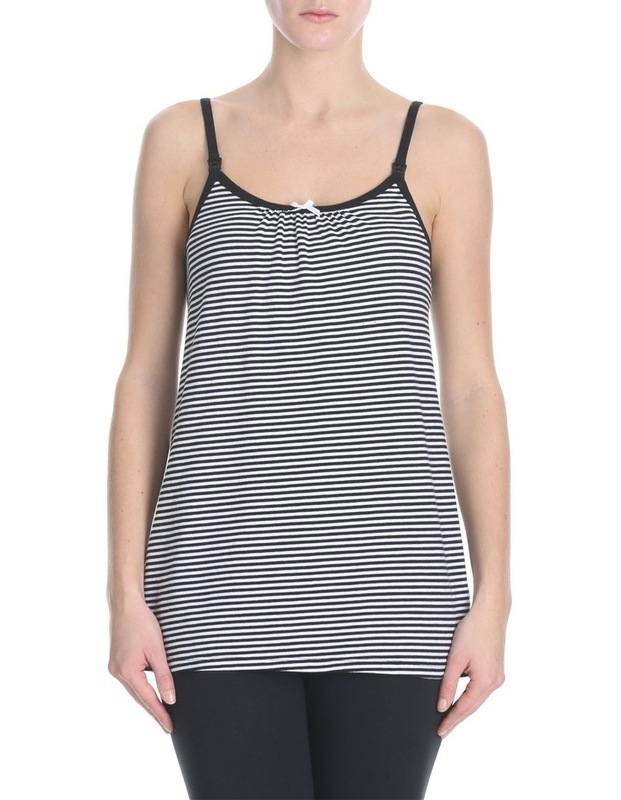 The CHLOE & LOLA 'Organic' Maternity Cami is perfect for mums to be. Crafted from natural organic cotton threaded with stretch, it will feel soft against your skin and allow room for your growing baby bump. 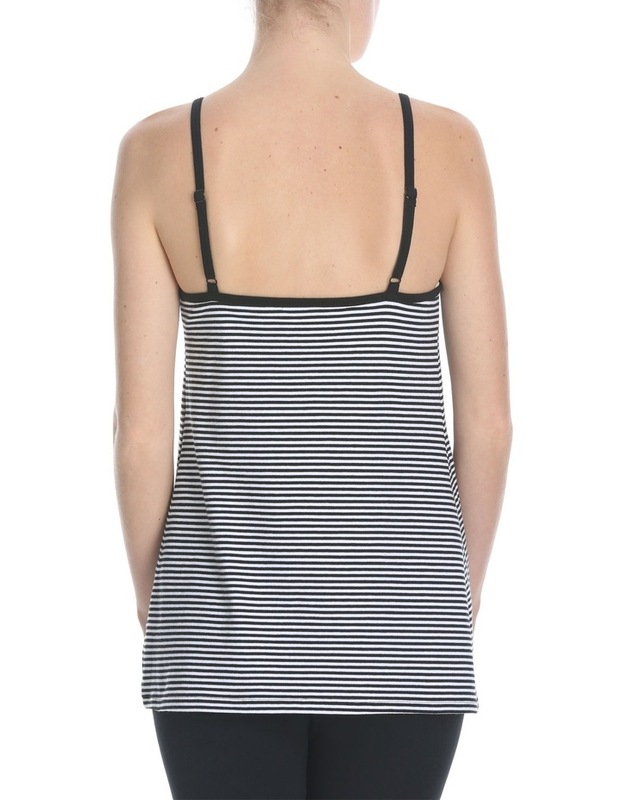 Front nursing clips will make this an essential item in your post-birth wardrobe too. CHLOE & LOLA is exclusive to MYER.